Goodreads Summary: Family secrets. Lost memories. And the arrival of an ancient magical ability that will reveal everything. Even though I was intrigued by this synopsis, it took a recommendation from Andrea at Reading Lark and meeting Wendy Delsol for me to finally read this book. And I am certainly glad I did read it. Stork blends Norse mythology with an intriguing, original idea and adds a dash of romance to make for an enjoyable read. 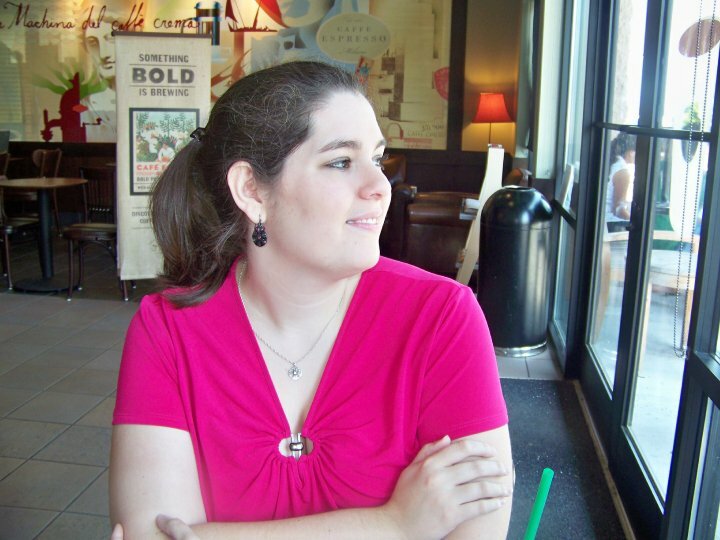 Living in Minnesota was never something Katla LeBlanc ever envisioned. She promised her mother she'd keep an open mind, but what good can there be in a town with no trendy stores or even a Starbucks? And though she is open to making friends, becoming the youngest (by about sixty years) member of the Icelandic Stork Society wasn't what she had in mind. She does find a place at school working for the newspaper, but that doesn't mean she can just keep her head down and blend in. She's still paying for something that happened before school started with one of the jocks, and the paper's editor-in-chief seems to radiate dislike. Yet just as Kat keeps her secrets, it seems that the town does too. As Kat begins to unravel them, with the help of the Stork Hulda, she comes to realize that she has even more to learn than she thought about fate and destiny. I knew this book was a must-read when it became apparent that the members of the Icelandic Stork Society actually function as storks - placing babies with potential mothers. This tall tale combined with Norse mythology made for a book that distinguished itself from other YA stories in the market. I loved the mythology that was woven through the story, especially since it a change from Greek lore. The Minnesota setting is the perfect backdrop, and I could clearly see the town with its quaint stores and historical roots. Dropped into this setting is Kat, who is a fun character to read about. I liked her fashion sense and the fact that, despite major life changes and the magical developments around her, she seemed like a down-to-earth girl. Contrasted to her is Jack, who seems rather dark and intense at times. He and Kat obviously have a connection, but I would have liked to have seen it developed more. In addition to Kat and Jack, the supporting characters all have defined personalities and important roles, making the story feel all the more real. The story is told from Kat's point of view, but within this she has dream sequences as part of her Stork role. These dreams were some of my favorite scenes in the book, with vivid, descriptive language, magic, and symbolism. I also appreciated that there was closure at the end of the book, but I certainly still plan to see what else is in store for Kat and Jack, as well as learning more about Norse legends. And, of course, I'd like to see more of the Storks, especially Hulda. I have a feeling she has a lot more tricks up her sleeve. 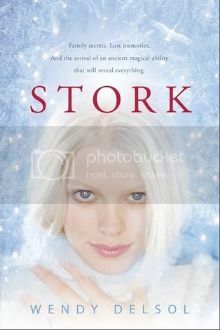 If you are looking for something different to read, or enjoy fantasy and mythology, Stork is definitely a book to read. I'm looking forward to reading the next book in the trilogy, Frost! Kat sounds great, and I like the sound of the dream sequences. I have been putting off this series too for some reason.